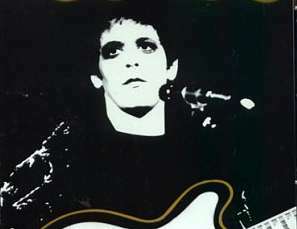 Lou Reed (the godfather of Punk so say the UK press) returns to the UK after his initial banning, with 3 gigs at the New VIctoria Theatre, London tonight. It's part of his "Rock And Roll Heart" World Tour (1977). Some of the press headlines read "Lou wages war on the fans" and "Lou's a loser"). The later a result of him totally refusing to talk to the British media...can yer blame him? 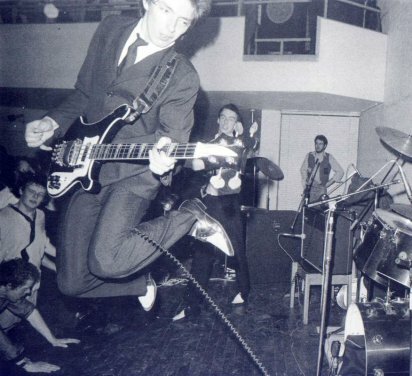 Meanwhile on the cold streets of Camden young suited upstarts The Jam play Dingwalls, tonight.